, acquires Beltrame Snc giving birth to the the existing company. 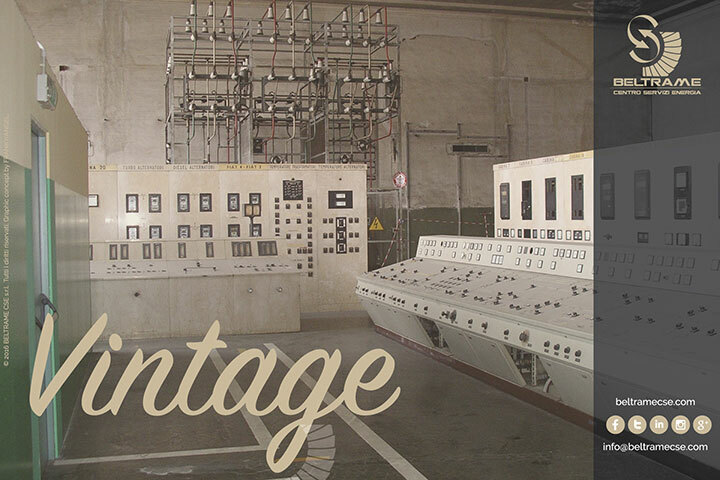 Internal view of a revamped power plant from the early 80's. 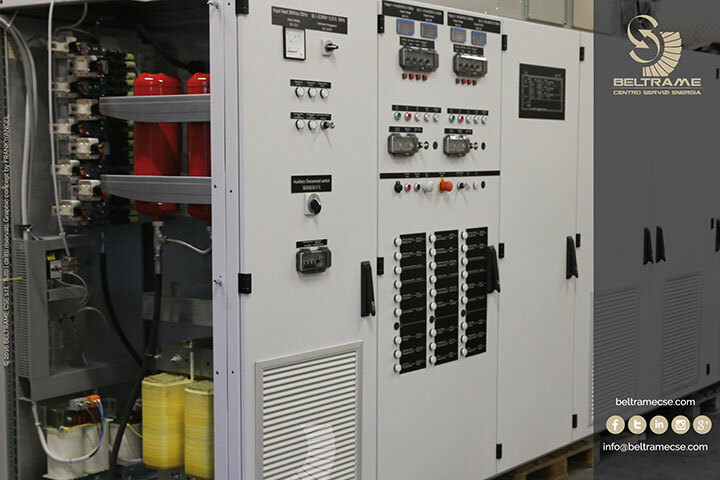 , a static exciter, an alternator or a simple digital or analogue automatic voltage regulator, in Beltrame there is always someone ready to help you. 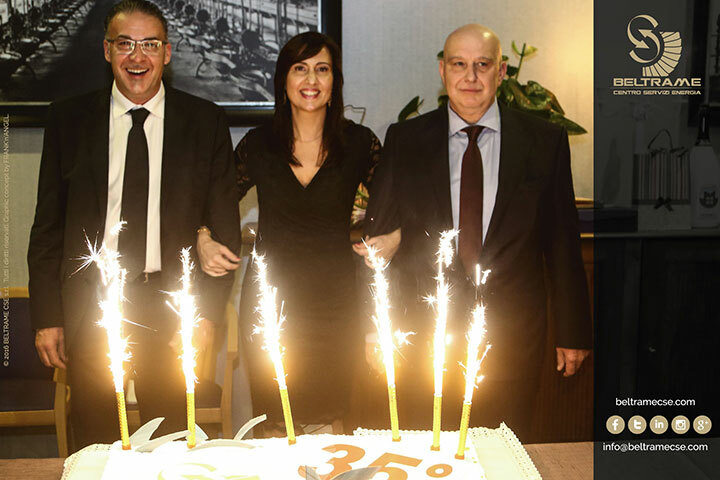 Antonio, Fabrizio and Patrizia Beltrame at the 35° anniversary of the foundation. ; this enabled the company to improve and to strengthen the whole core business. Battery charger view. The product can be used in both military (Navy division and Terrestrial) and civil sectors (Network Storage). For more information contact us at +39 049 5965127 or write at info@beltramecse.com.